If you think your website has all the elements of optimum conversion and there is no scope to improve any feature to increase the ROI, it’s time to reconsider. One of the best ways to improve your conversion is by analyzing your website. A/B testing is a good method to analyze and improvise. Let’s see what else we can do to further optimize our website for maximum conversion. If this question pops up in your head, the answer is right here. You simply need to configure your website with the most relevant information, product and services to each unique visitor. The following points will help you achieve the desired results. According to MarketingProfs, 68% of companies say personalization is a top priority. Personalized experience can improve customer retention rate, according to Quick Sprout. Customers prefer retailers that personalize their shopping experience. In the internet world, it’s no secret that every business monitors audience’s activities in the form of cookies to provide better user experience. Only 36% customers do not prefer to be tracked, around 75% customers want e-commerce websites to use their information to provide a personalized experience. Improving customer experience will help in providing better conversion, read the post ahead to understand more about the personalized experience. As the business grows, you will eventually develop and create buyer personas. But, to personalize the website, you have to start with the basics. Every marketer wants to design and strategies the website to please their best customers. Let’s say you own a global e-commerce store. When you analyze your e-commerce store traffic and sales,you realize the majority of it comes from Canada. Every now and then you get a visitor from Australia, Southern California and Hawaii. Now which country’s seasons are you going to follow to display products on your homepage or heavily promote on your e-commerce website? Obviously! Display products pertaining to the country from where the majority of your traffic and sales comes, i.e. Canada. Make sure that the product you are promoting heavily on your website speaks to your primary customers. Some e-commerce companies have a specific target market like one gender. As Victoria’s Secret has a gender-specific target audience, they experiment with pink theme and women apparels & accessories on the home page. You cannot follow a brand blindly.If it works for them, it might not work for you. Businesses that cater to both female and male audience won’t find Victoria’s Secret’s website theme effective. Expert Tip: While designing and developing your website, keep the most profitable target market in mind. This will help in personalizing your website more competently. Your main motive should be to get all visitors to registered and make them want to shop from your website. Acquiring maximum customer profiles is the best way to track customer behavior.It will help you in understanding what product they liked the most and/or why they abandoned their shopping cart. This also helps the e-commerce website to communicate with the visitor who did not convert. So, while designing the registration form, make sure you design the fields in such a way that you obtain maximum information without causing trouble to the visitor. Also, include a zip code field.Adding a zip code will help in determining the best products to offer your customers based on the location and the time of year. All this will help global e-commerce websites to customize their product page based on the season of the region most customers come from. This will also help e-commerce websites to leverage upon different seasons to target holiday shoppers. For example: Running a “Fourth of July” sale may help get a lot of sale from American customers, but would not mean anything to customers from other countries. You have to give the customers a good reason to create a customer profile. Take a look at the following example. Offering exclusive benefits gives the shoppers a reason to create a profile. Expert Tip: Personalized product pages that they will see after registering will be an added bonus. 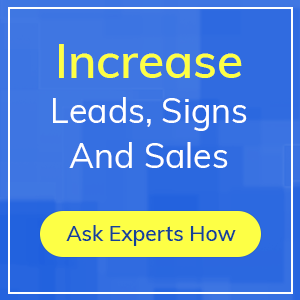 It will definitely make it easier for you to get better and more conversions. Another way to enhance shopping experience is to use customer’s order information. When someone is browsing your e-commerce website, they select few products and add them to the shopping cart. They finalize their order during checking out and buy what they want the most. This is the perfect opportunity to upsell to the customers and will result in getting higher AOV. 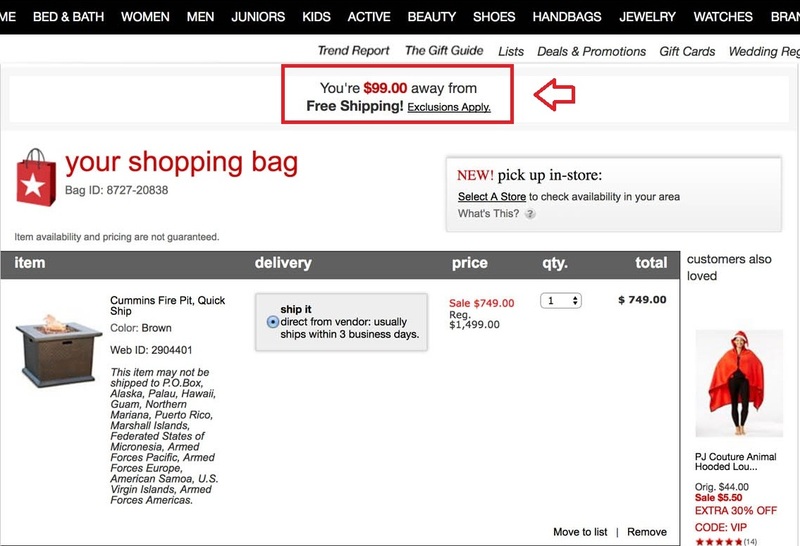 The above-mentioned example shows how the e-commerce website encourages adding another product to get free shipping. Moreover, users may have some other products in mind to buy which they had deleted from their cart. A small encouragement can make them want to buy those products and increase their AOV. 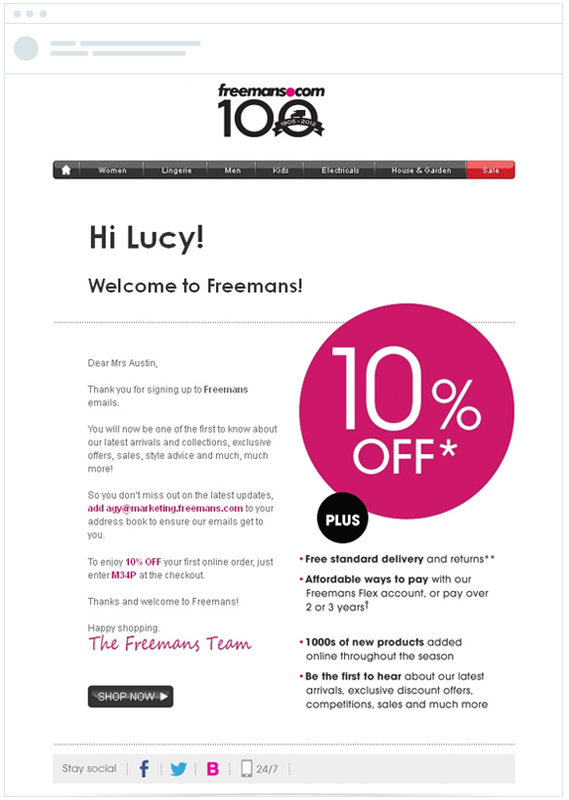 Expert Tip: Showing such small yet effective offers can get people to spend more each visit. As e-commerce websites have a wide range of products, businesses should know what their visitors are browsing on the website and find out what they are essentially looking for. According to a study by Barilliance, 31% of the money generated by an e-commerce website is from product recommendation. Also, users who click on suggested products convert 5.5% more frequently than others who just view a single product. Recommending products to the users signifies that an e-commerce website is focusing on personalize experience of users. 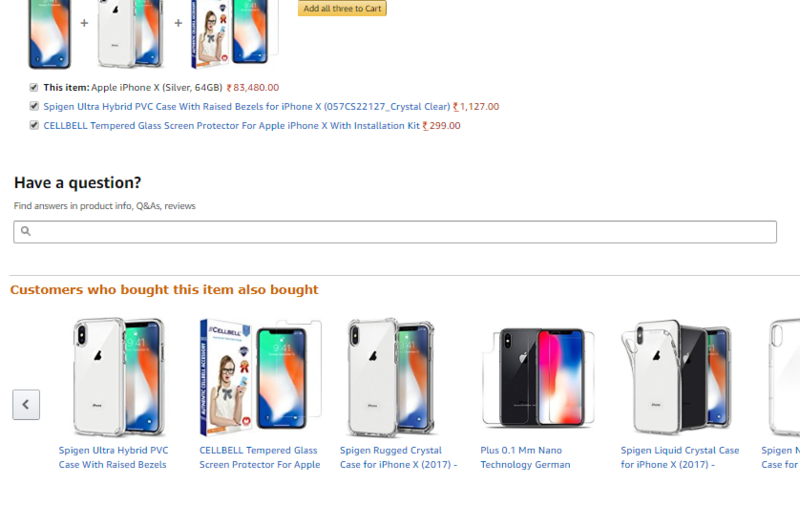 Above is an example of Amazon.When a user plans to buy an iPhone X, amazon suggests what can be brought along with the iPhone and what other users usually buy along with the iPhone X. Expert Tip: Recommending products will help in personalizing the experience of a visitor on the website, ultimately resulting in better conversion. 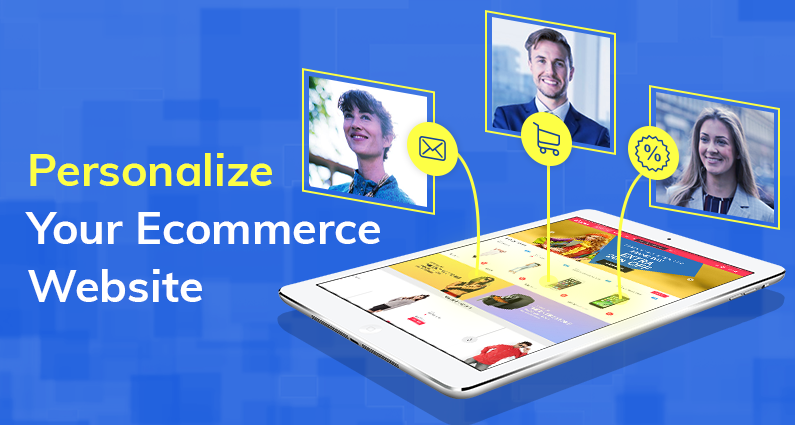 We mentioned above how to personalize a website with the information gathered.Now, the business has information like customers’ email ids, shopping behavior, location etc. Now, you can make a personalized approachto your customers through more channels other than your website. Apply all the above strategies in your newsletter and email marketing campaigns. One of the best ways to personalize an email is to use the recipient’s first name in the messages to get their attention. Use relevant content and promotional offers based on the information you have gathered like shopping behavior, demographics, and location to get higher conversion. Expert Tip: Businesses can personalize visitors’ experience on all marketing channels such as emails, social media, etc. The thumb rule for all marketers is that if they want to improve the conversion rate of their website, they should focus on enhancing the customer experience of the visitor. One of the best ways to provide customer experience is by using personalization tactics on the website. Start by focusing on your target audience. Then encourage your customers/visitor to create a unique user profile. Gather the information which will give the business additional insight into the shopping habits of the customers. But the visitor has to be enticed to join the website by giving promotional discounts or other incentives. All these personalization techniques will help the website in increasing their conversion rate. Use personalization in other marketing channels such as social media or email marketing.